What energy are the pieces in your wardrobe taking up? Do you hold on to things in the hope you’ll one day wear them, but always feel like you have nothing to wear? 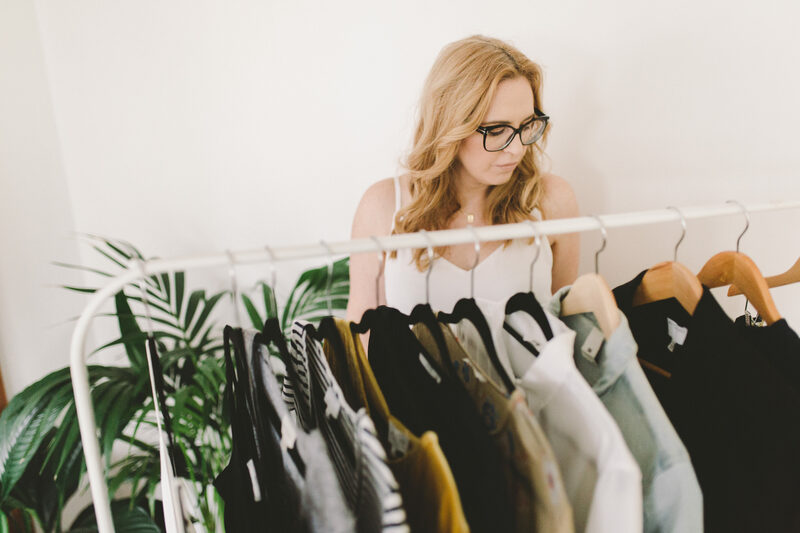 In this workshop we look at how to de-clutter and say good bye to the clothing that longer works for you, how to bring life back to old favourites and how to purchase with intent creating a wardrobe that you love.